How Far is AR Tranquil Greens? 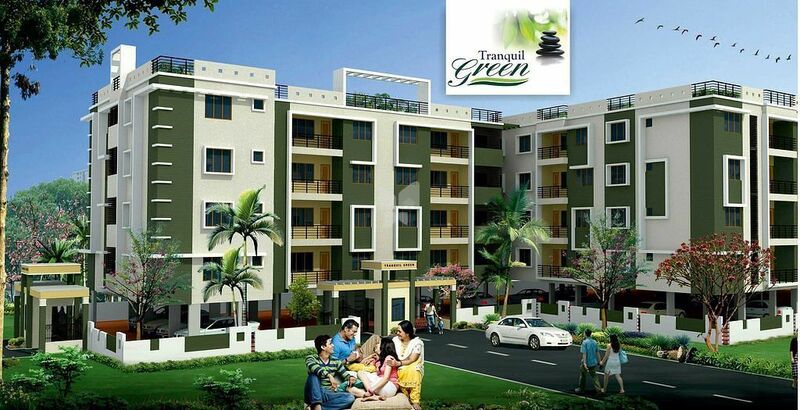 Tranquil Green redefines luxury by every means. Spread over vast areas of land, the apartments are strategically located and are just a stone’s throw away from all the necessities for a convenient and stress-free life everyday. With the perfect blend of style and elegance and a touch of contemporary designs, this dwelling is every man’s dream come true. Everything from the interiors to the exterior are aesthetically built for a blissful life with your family.